If you own a Smart TV and utilize the included apps such as Netflix or Hulu, then we recommend creating a Smart TV Activity that's separate from your normal Watch TV Activity. 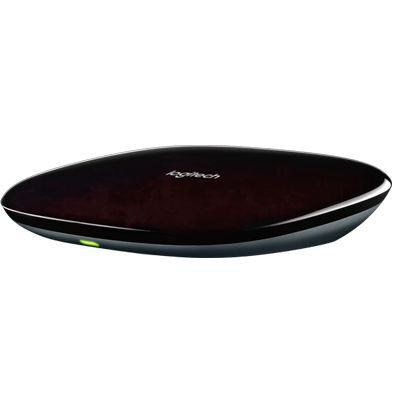 Select the devices used in this Activity, such as your television and AV receiver. Finally, select your Smart TV input as well as the input for any other devices, such as an AV receiver. Harmony will immediately send the inputs as you select them. Once both inputs are selected you should be able to see the apps on your Smart TV. If one of the inputs is incorrect, select a different one until everything is working properly. Select the Activities tab on the left and click the Add Activity button. 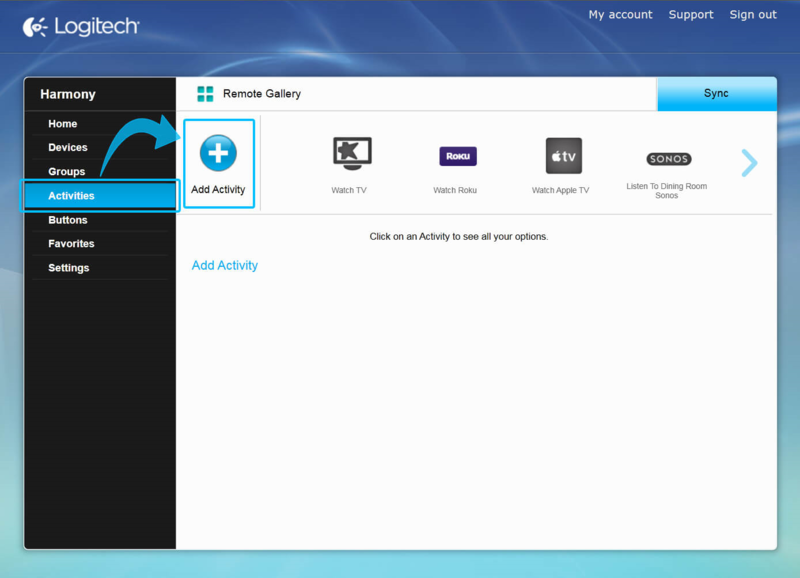 Select the Watch Smart TV Activity type and rename the Activity to something descriptive, such as "Living Room TV". Select the devices that are needed as part this Activity and set your television as the channel changing device. If you have added your cable/satellite box (cable box, satellite receiver, etc.) you can select it as the channel changing device. This will correctly assign the channel changing commands to the cable/satellite box and not the TV. Select the device that's used to control the volume. Either your AV receiver, or if you do not use one, your television. 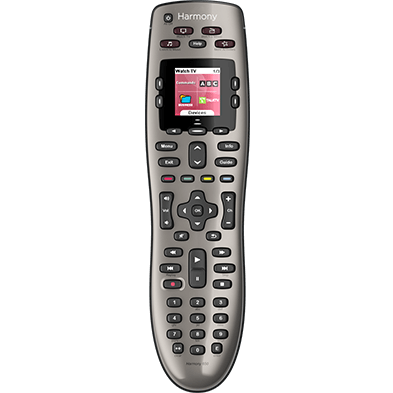 Select the input that your Smart TV uses when using the apps. 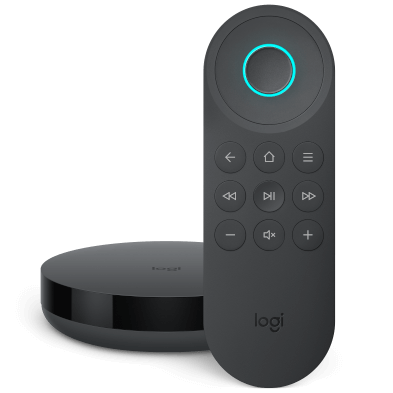 This may appear in the list as Smart Home, Smart Hub, or if available, the direct app you'd like to watch, such as Netflix. Select the input that your AV receiver must be set to and sync your remote.